Phllips Precision, Inc. is proud to announce that it has received ISO 9001:2015 Certification after successfully applying a quality system for the Full Service CNC Machining and assembly from CIC Management, LLC. 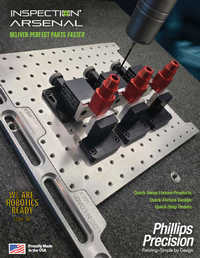 Phillips Precision, Inc. is located in Boylston, MA and is one of the first CNC Machine Shops in New England to become certified to the new 2015 International Standard. Phillips’ dedication to continuous improvement and employee empowerment contributed heavily to achieving this important achievement. ISO 9001 is a worldwide standard for quality administered by the International Organization for Standardization (ISO). 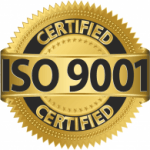 ISO 9001 is currently in use by close to one million organizations around the world. Receiving ISO 9001:2015 Certification places Phillips Precision, Inc. in a very select group. 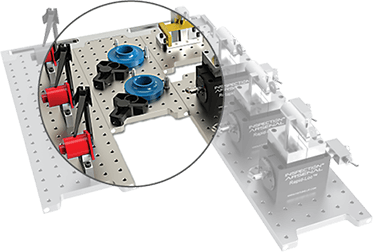 Since 1997, Phillips Precision, Inc. has consistently manufactured quality products. This latest accomplishment verifies their commitment to their customers and in maintaining a modern, tech-savvy, and creative manufacturing company.